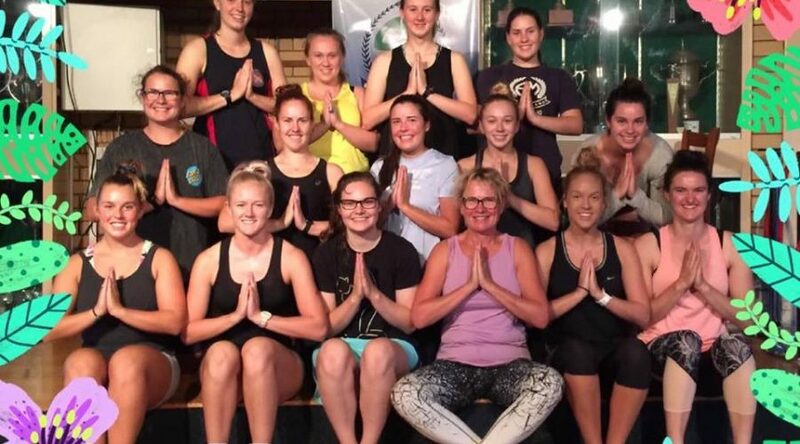 We are very lucky to have Jill McCann offer up a series of yoga sessions at the club for senior female footballers and netballers. Great for recovery after training, practising mindfulness and super for your mental health! The sessions are on Wednesday nights from 6pm-7pm in the clubrooms for six weeks starting Wednesday 6th February. BYO mat, towel, comfy clothes and gold coin donation.